Another Win For Cahir's Will Fleury, This time in Jordan following on from his pervious win in South Africa. 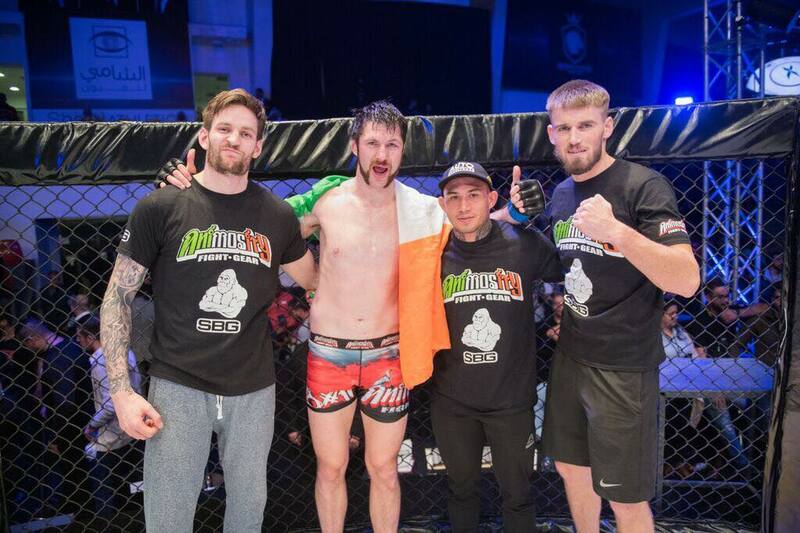 Will Fleury is no stranger in the MMA world, as he is regarded as one of the games brightest prospects and is still undefeated as a Professional.Last night he fought in Jordan (About 5,802 miles from Cahir). Will won on the following scorelines: 30-27,30-27,29-28. 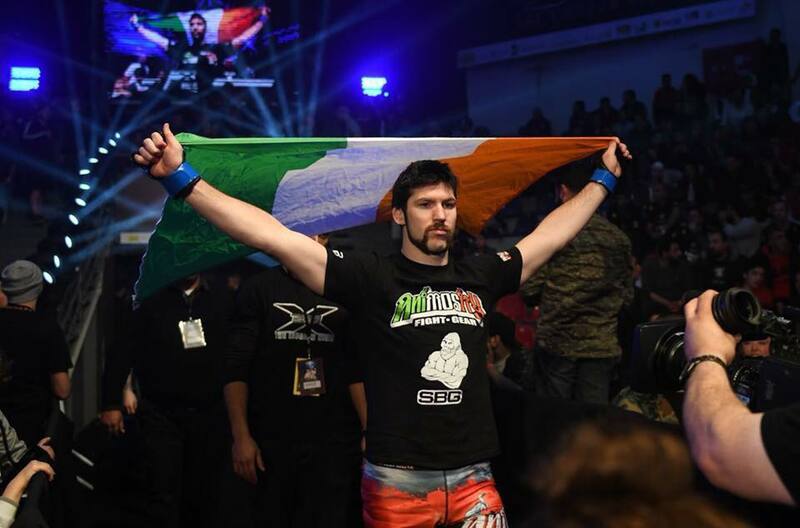 Speaking to Cahir News Online he said "I appreciate all the support I have received and I'm making a push to be on the UFC Dublin card. Mark my words I'm getting to the top!". We wish Will and his team all the best in his up coming fights.